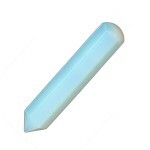 Angelite is a rare sugary blue form of the mineral Anhydrite. 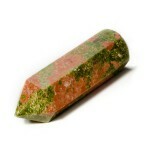 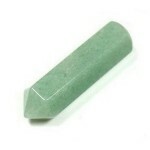 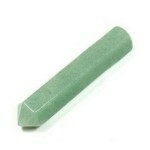 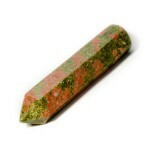 Angelite most commonly comes from Peru..
Bloodstone is a variety of deep-green chalcedony flecked with red jasper. 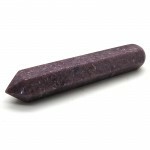 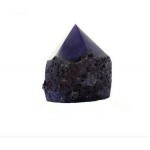 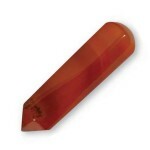 Also know as heliotrope in..
Goldstone is a type of glass made with copper or copper slats.The finished product can take a smooth..
Hematite or Haematite is the mineral form of iron oxide. 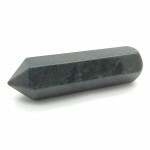 The name Hematite is derived from the Greek..
Howlite is a silicate mineral found in evaporate deposits and was discovered at Tick Canyon, Califor.. 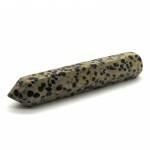 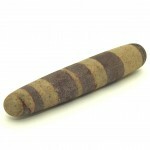 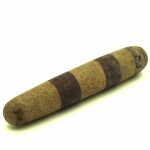 Specially handcrafted Irish Bog Oak & Bog Pine Magic Wands for Ritual, Ceremonial, Healing and A.. 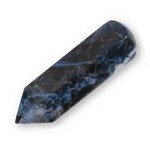 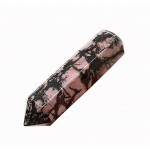 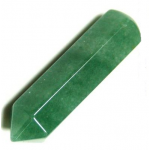 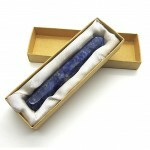 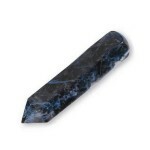 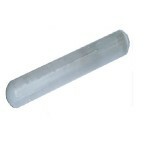 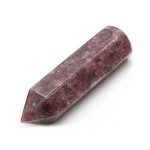 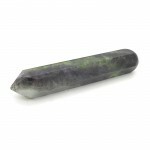 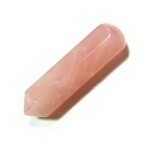 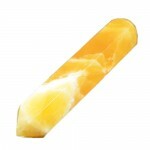 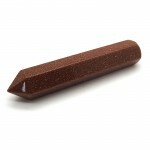 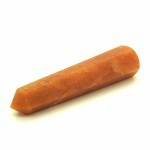 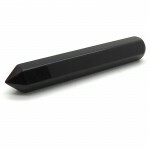 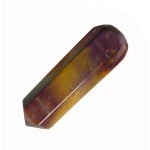 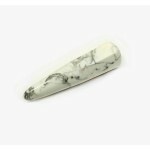 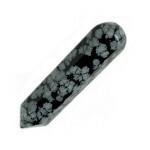 This massage wand has been crafted from Selenite to create a tremendous tool of healing. 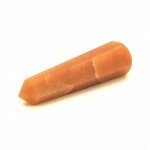 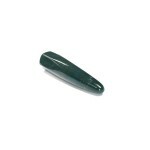 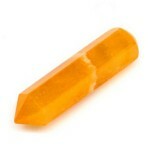 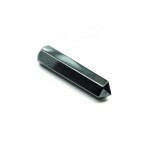 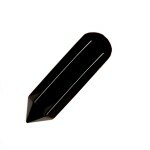 Rounded int..
Quartz is a form of silica and is the most common mineral in the earth crust. 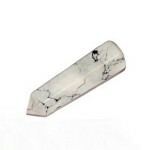 As such Quartz and Qua..